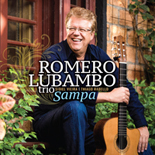 Listen to "Estamos Aí" from Romero's new CD "Sampa"
Romero's guitar playing unites the styles and rhythms of his native Brazilian musical heritage with his fluency in the American jazz tradition to form a distinctive new sound. From the cool, sophisticated rhythms of his native Brazil to hard bop, Romero is a guitarist who's comfortable in any musical setting. He is an uncommonly gifted soloist and musical improviser with a steady stream of unpredictably creative musical thoughts and the virtuosity to deliver them. After arriving in New York City, Romero quickly established himself as a "first call" session and touring guitarist who was in demand not only for his authentic Brazilian sound, but also for his command with a variety of styles. Lubambo has performed and recorded with many outstanding artists, including Dianne Reeves, Michael Brecker, Yo-Yo Ma, Kathleen Battle, Diana Krall, Herbie Mann, Wynton Marsalis, Gal Costa, Kurt Elling, Kenny Barron, Luciana Souza, Cyro Baptista, Sergio and Odair Assad, Ivan Lins, Grover Washington Jr., Vernon Reid, Flora Purim and Airto, Paquito D'Rivera, Harry Belafonte, Larry Coryell, Gato Barbieri, Leny Andrade, James Carter, Paula Robison, Dave Weckl, Jason Miles, and Cesar Camargo Mariano... among many others. 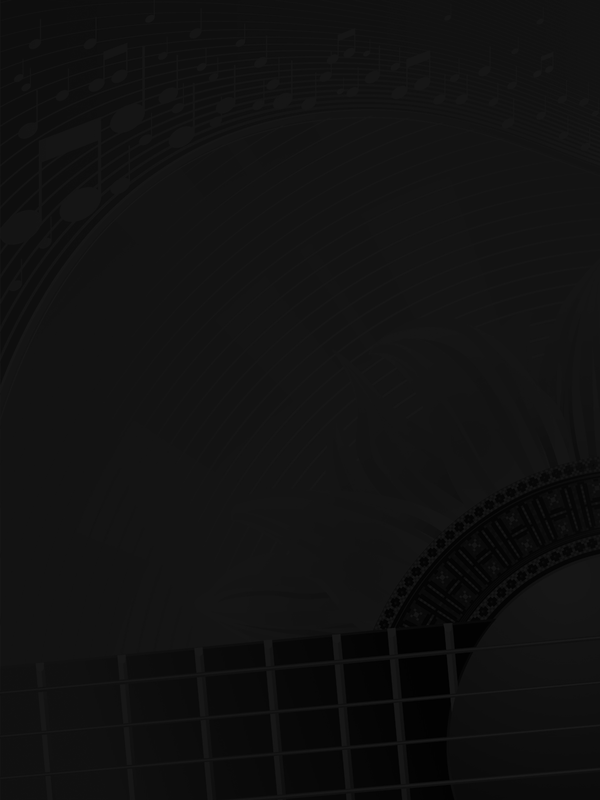 Lubambo is considered by critics to be "the best practitioner of his craft in the world today... the guitarist's facility, creativity and energy are in a class all their own."